See New Zealand's best dancers! In just six weeks the premier competition on the dance calendar will be on - and it's right on your doorstep at the Mystery Creek Events Centre. Get your tickets now to see some spectacular dancing! Buy your tickets on the NZ Open Dance Championships website. Some of you might not know that we (Michael and Kim) are organising the event on behalf of the NZ Federation of Dance Teachers. A big thank you to those studio members who've volunteered to help at the event, and those on our small organising committee. You rock! Don't forget we have a new beginner class starting on Tuesday 26 September at 7.30pm. If you know someone who's keen to start dancing, please put them in touch with us. 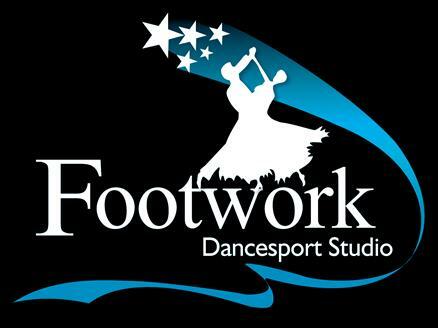 They can call Michael on 021 273 8903 or email dance@footwork.co.nz. We had a fantastic evening last night celebrating five years since we took over as owners of Footwork Dancesport Studio. 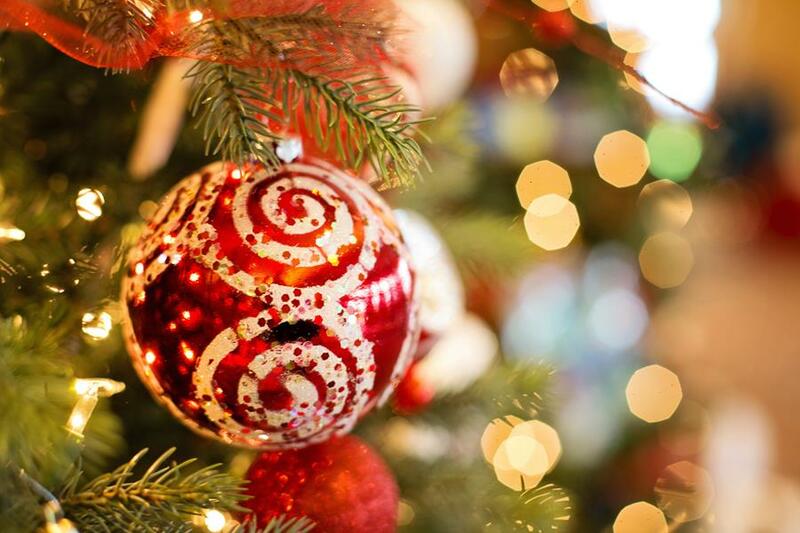 Thank you to our wonderful Footwork family - we feel blessed to have you in our lives. Note this date in your calendar for our next social, and get ready to get your scare on! Entry fee: $10 per person. Bring a plate for a shared supper.